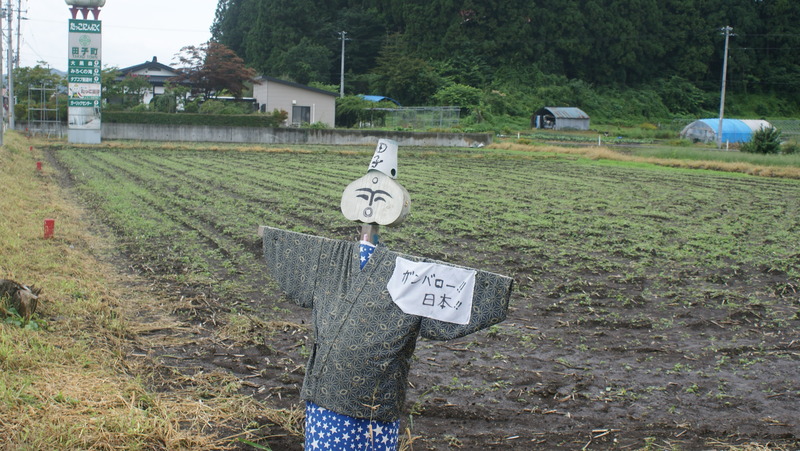 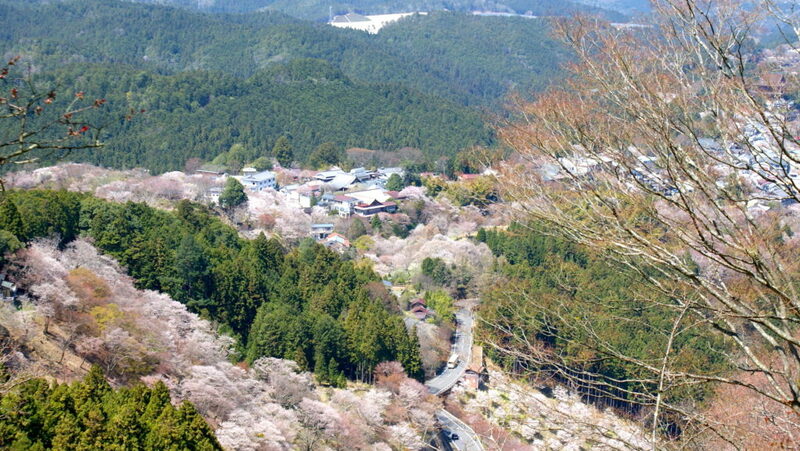 The most beautiful village in Japan, Yoshino Town, Nara Prefecture. 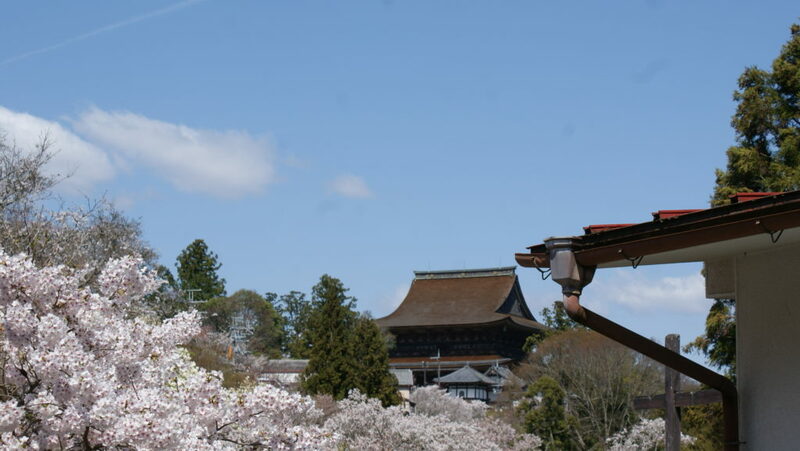 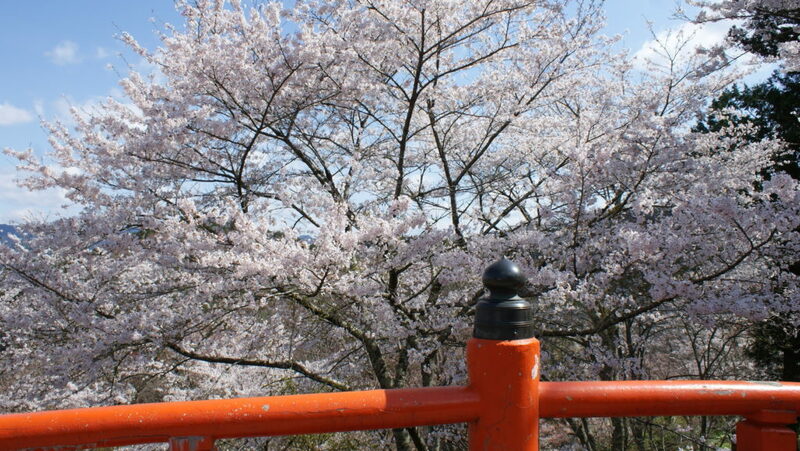 Yoshino is one of the most famous cherry blossom spots in Japan. 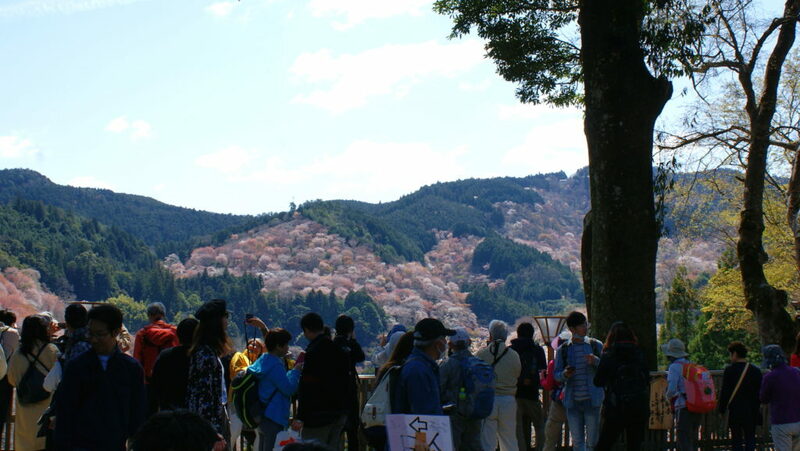 The total number of cherry blossoms planted here is more than 30,000.The number is kept by the effort of the local people.Also in Yoshino, when elementary school graduates, there is a tradition of planting trees in commemoration of their own cherry blossoms, and there is also a wonderful story of coming back to meet your own cherry blossoms wherever they go.The best photo shooting spot at this time is Yoshinaga shrine, slightly below “Naka Senbon”. 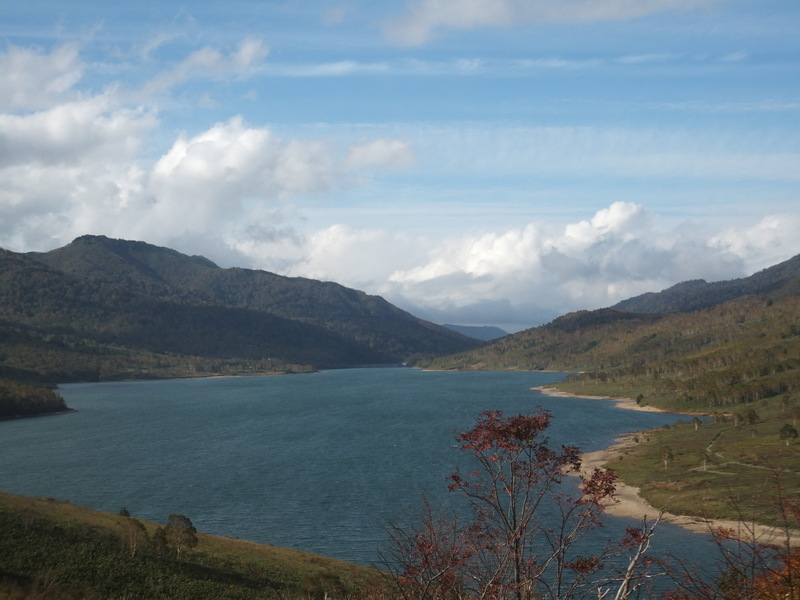 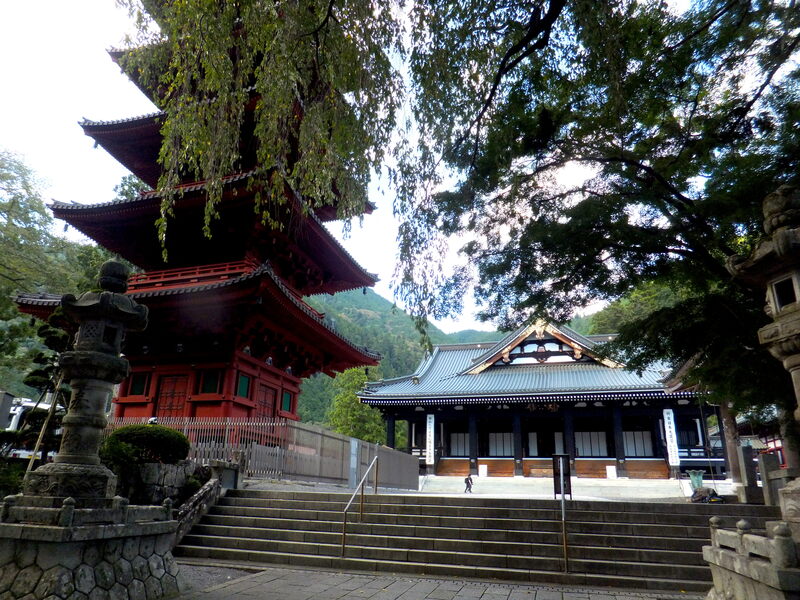 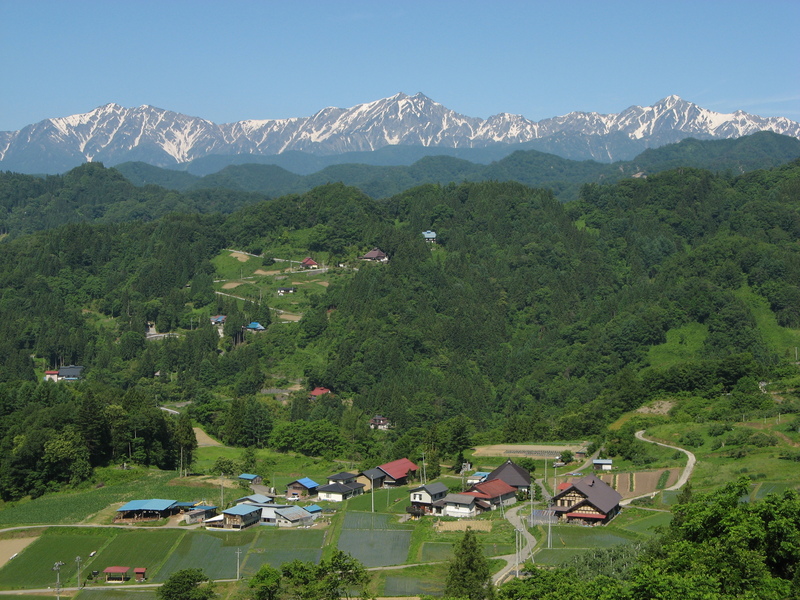 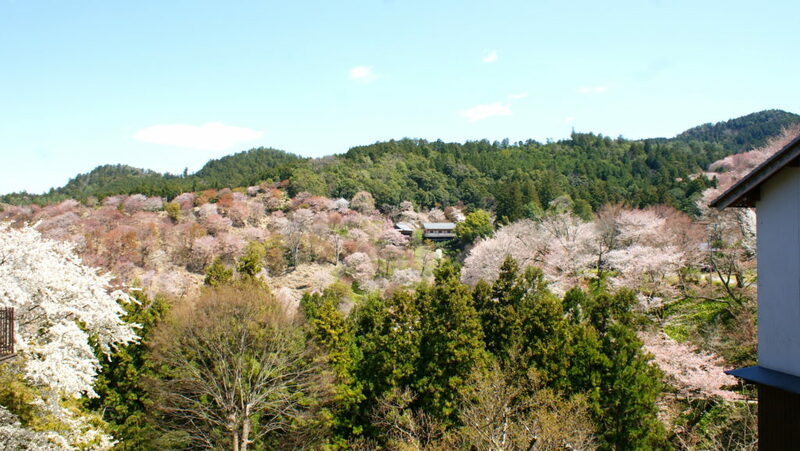 There are many scenic spots besides Yoshinaga shrine, so let’s go hiking and climb fast. 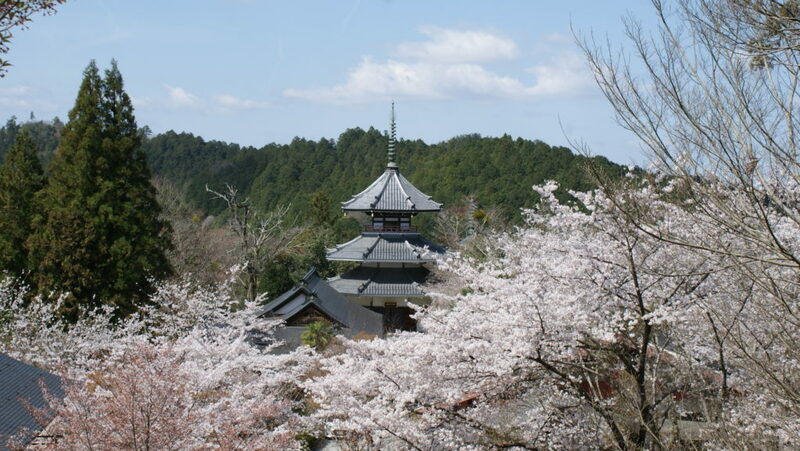 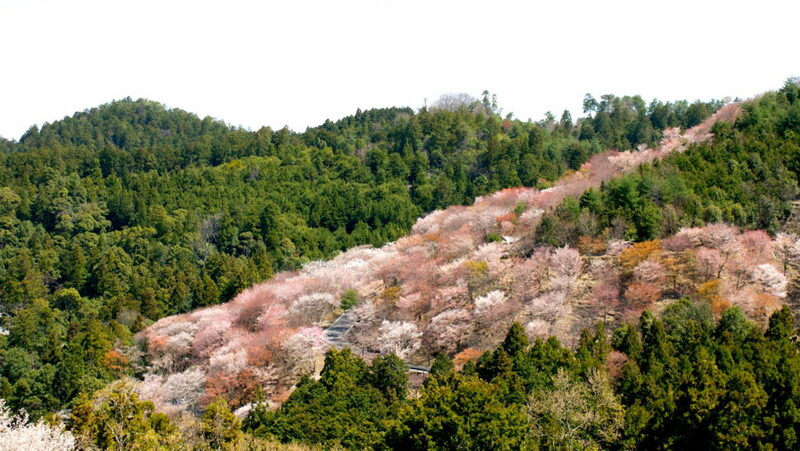 At Yoshinoyama you can also look down cherry blossoms not onl look up them, which is quite different from other spots.From “HanaYagura” observatory you can get the majestic cherry blossoms’ sea. 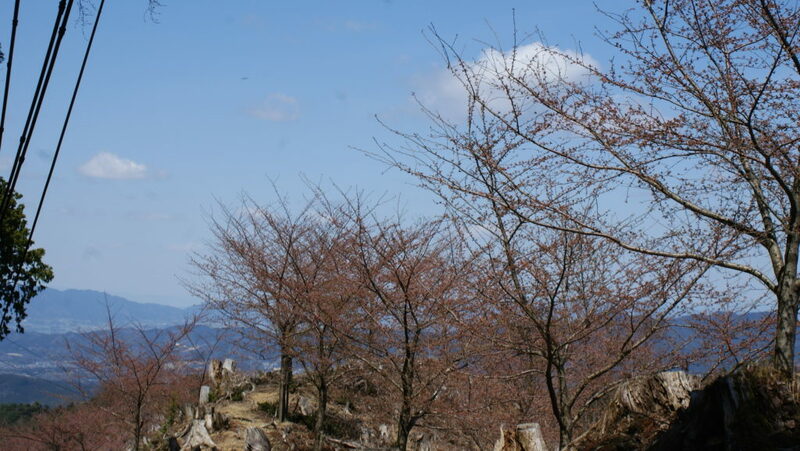 If you climb further and go to the “Oku-Senbon” area, it is still in this condition of the bud.You can enjoy cherry blossoms in this area until the end of April.It is a feature of the cherry blossoms of Yoshino that the season is long. 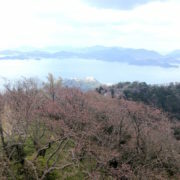 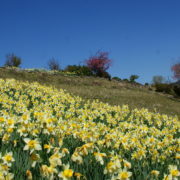 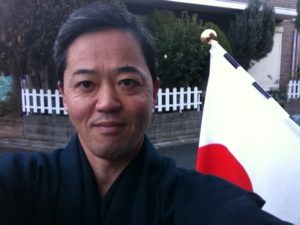 Please enjoy No.1 Sakura mountain in Japan!